The move is revealed at in a recent filing with the Federal Communications Commission (FCC) to carry out testing on a device, reports the WSJ. The device, which exists as a prototype, and will eventually be sold as a branded item to consumers, is the company’s most significant venture into hardware. While the initial purpose of the device will be for streaming music, the eventual use could be much wider. 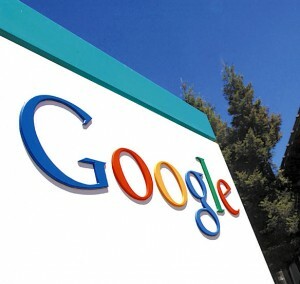 Google still makes the vast majority of its money from Internet search. But as computing detaches from the desktop and laptop, the company cannot afford to be marginalized. The new device is an effort to control the design, production and sale of an entertainment device, just as its competitors have done so successfully. Larry Page, who last year took the reins of the company he co-founded, has been intent on moving into hardware. The entertainment device has been in the works for more than a year, before Google made a $12.5 billion deal to buy the handset maker Motorola Mobility, the most likely manufacturer of the device.